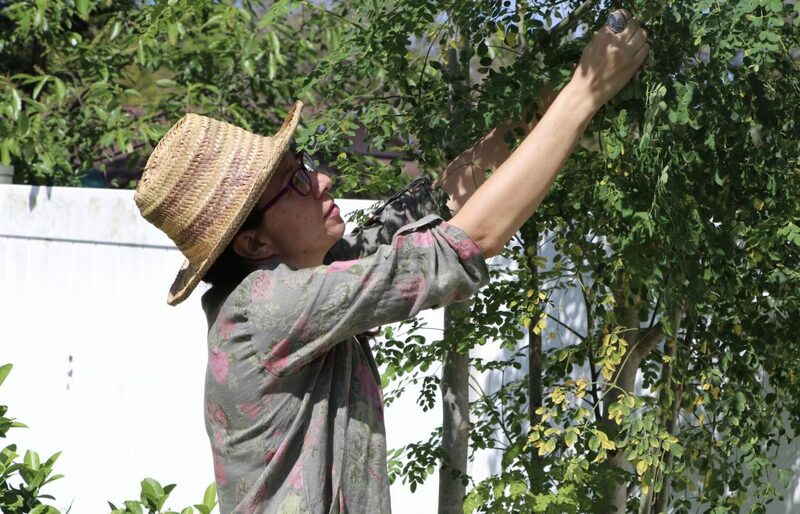 Dr. Eren Tatari may appear to live in a typical Winter Park neighborhood, but unlike her neighbors, her backyard is designed as a farm that supports her family’s weekly meals and helps them live a minimalist lifestyle. *The associate professor of Political Science’s micro-farm is filled with colorful and flourishing fruits, vegetables, and herbs. The crops thrive and provide more than enough for a four-person family. The Tataris have 40 fruit trees in their yard and grow pineapples, passionfruit, avocados, elderberries, oregano, rosemary, and more. Last year, their avocado tree produced more than 200 fruits. 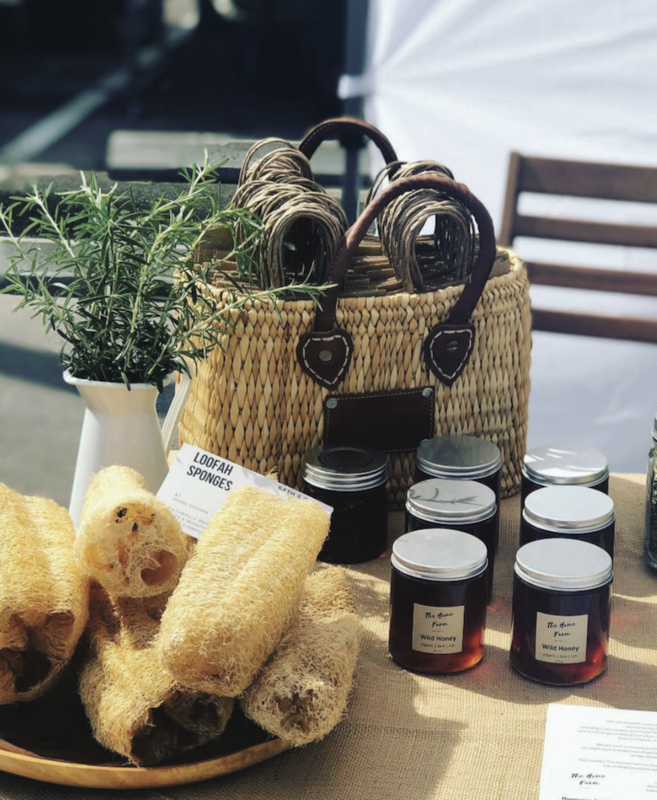 Because of the farm’s success, Tatari has expanded her remedies and practices into a small business called The Home Farm, where products that support clean and holistic health can be purchased. These products, such as elderberry syrup, magnesium body butter, and naturally-made loofahs provide natural alternatives to Western medicinal treatments for ailments such as allergies and stress. “When my friends realize [Western] medicines don’t always help and life is too busy, they realize they want to try something different. I help them with natural solutions,” said Tatari. The Home Farm’s Facebook page markets her magnesium spray, loofahs, and more while highlighting the farm’s progress and its benefits to her family’s lifestyle. Tatari does not just farm and make products—she has evolved her entire way of life around minimalist values, like composting and low-waste shopping. “We haven’t put out trash in two years,” said Tatari. Her family’s waste reduction is not just due to her home farm; it is the result of a serious commitment to reusable packaging at stores and not using things like paper towels. She still shops for some items and offers advice, like using reusable bags and plastic containers to buy groceries in bulk. Tatari also participates in a milk delivery service based out of Florida that delivers milk in glass jars and picks up the empty bottles to provide refills, avoiding plastic packaging. She sells her products similarly and offers to reuse the glass jars her products come in, thereby reducing waste. Shopping, something else Tatari considers a difficult habit to kick, is solved in her household through receiving hand-me-downs from friends and family. She said she has many friends who have picked up her habits. She considers the excessive waste and consumption rates in her community a crisis at this point. “If I can fix things in my community, locally, with people I know, I am making a difference,” Tatari said. This crisis is visible in many ways throughout the state. In 2014, Floridians generated approximately 9.12 pounds per person per day on average, according to the Solid Waste Management in Florida 2014 Annual Report from the Florida Department of Environmental Protection. There are often missed opportunities for sustainable choices like recycling, composting, and buying products that are made out of reusable material. Tatari believes that these small actions, in conjunction with the high consumption rates of the area, create ample room for individuals to make small changes that have a positive impact. She explained that her current sustainable lifestyle is not easily achieved overnight. It begins with assessing personal use and consumption, and taking single steps to break habits. She also stressed that this practice is something anyone, even a student, can consider and use to be more sustainable. Tatari spends approximately 15 minutes a day maintaining the farm. Although she spends a few hours each month on longer work, she wanted people to know how easy daily upkeep can be once the bulk of the setup work is done. “I can teach you in three hours the do’s and don’t’s, the easiest plants to grow, and more [to begin your journey],” she said. It has taken Tatari about 10 years to reach this level of sufficiency within the farm, but she sees it as a stronger alternative to buying from supermarkets. Not only does it save money, but it helps the environment. *Correction: Due to a factual error on the Rollins website, an earlier version of this article listed Tatari as an assistant professor of Political Science, but she is in fact as associate professor. 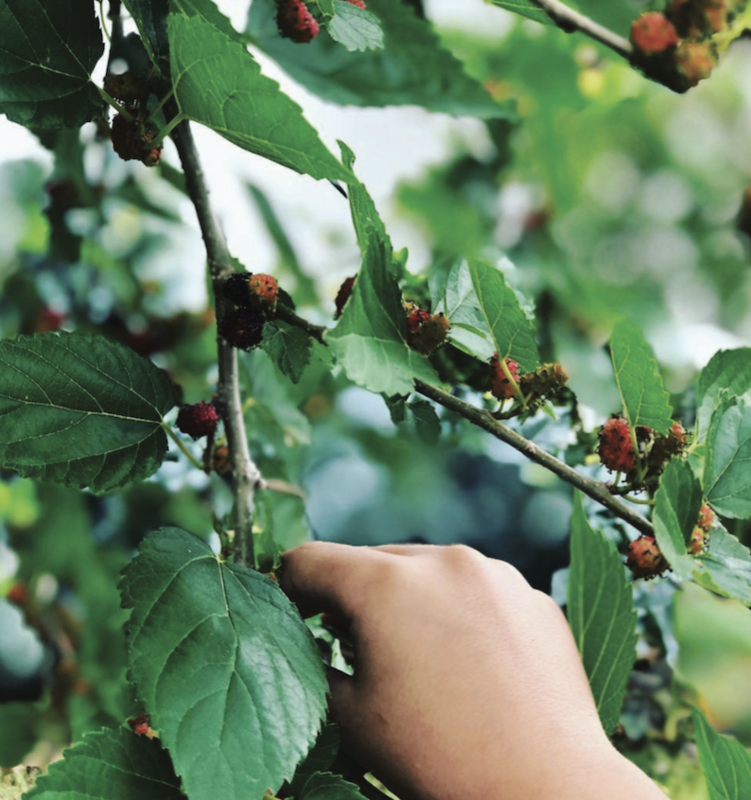 *Correction: Due to a reporting error, an earlier version of this article said the Tataris have 9 fruit trees. They actually have 40, but nine are in the front yard.